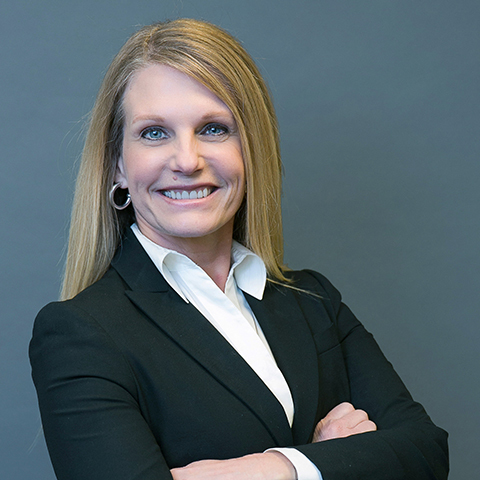 Lisa’s practice focuses on commercial real estate and oil and gas transactional matters, including property acquisition and sales, development, leasing, lending, regulatory and municipal matters. Lisa’s background in the title industry gives her a unique perspective in curative matters. Lisa was admitted to the State Bar of Texas in 2011 and North Dakota in 2012 upon completion of her J.D. from Texas Tech University School of Law, Lubbock, Texas. Texas Tech University School of Law, Lubbock, Texas, 2011, J.D.